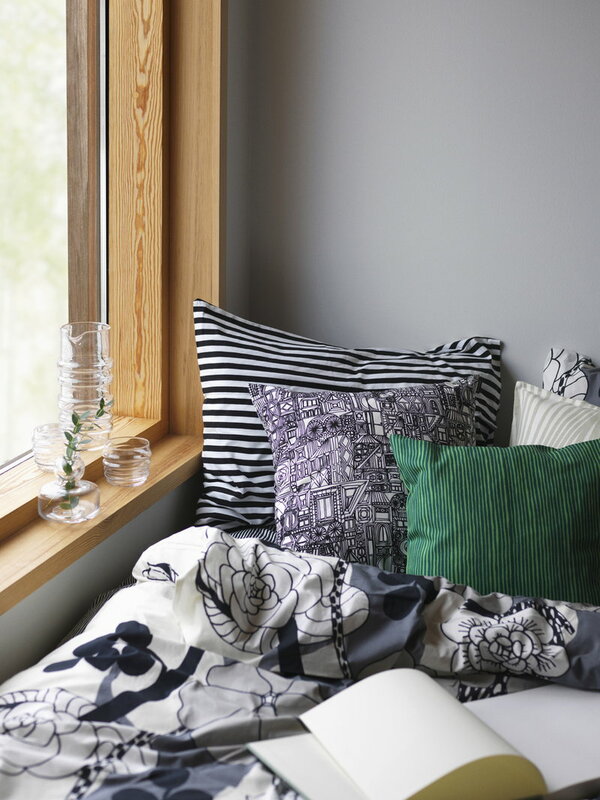 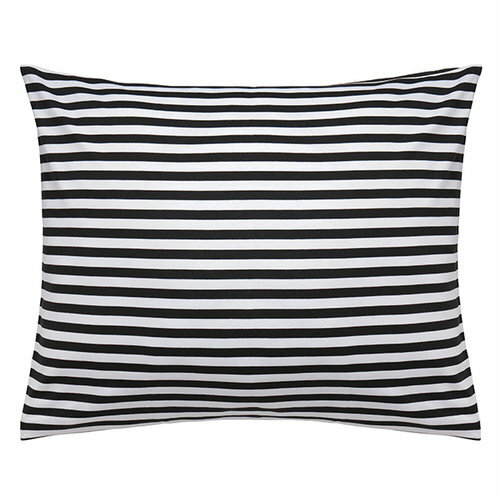 The Tasaraita pillowcase features one of Marimekko’s signature prints, designed by Annika Rimala. 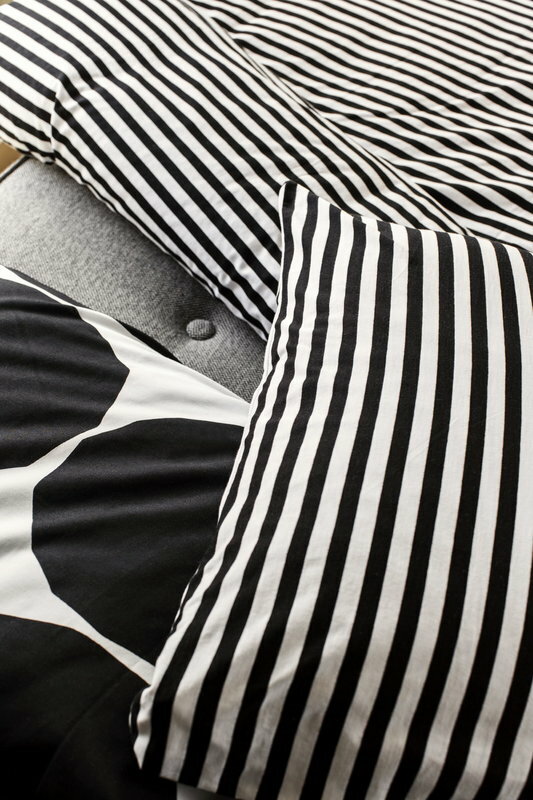 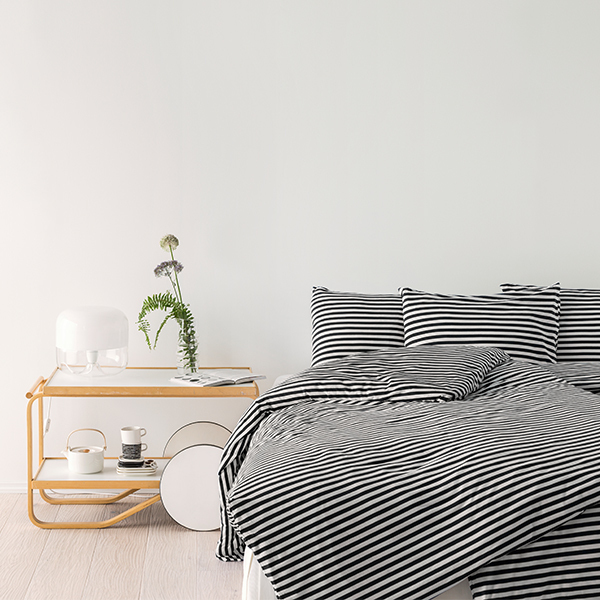 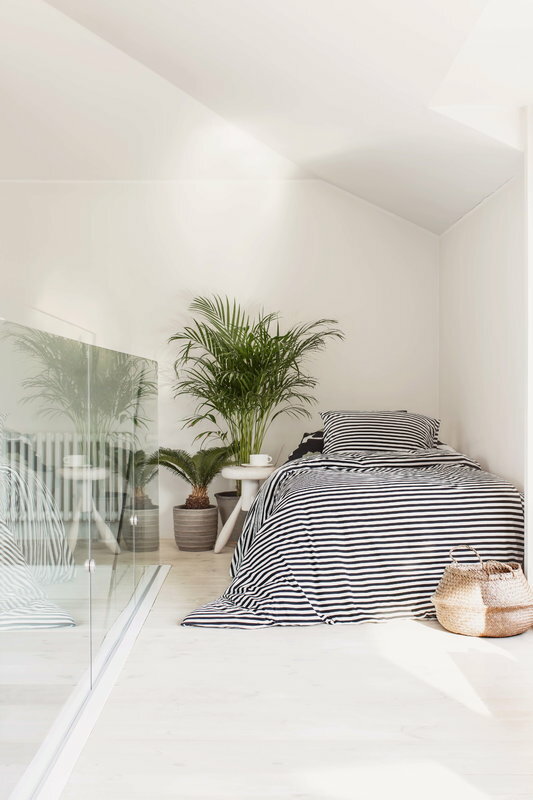 The black and white stripes form a delightful, graphic pattern that suits both traditional and contemporary bedrooms. 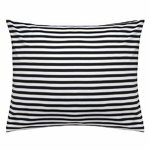 What’s more, the pillowcase is made from flexible and wonderfully soft cotton tricot, guaranteed to sweeten your dreams.